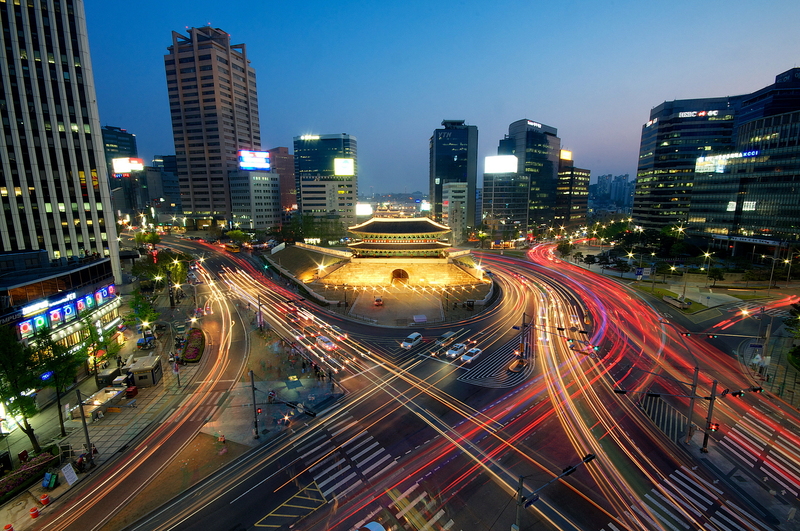 Seoul Selection is looking for Korean-to-English and English-to-Korean translators. Experienced translators preferred. If interested, send a resume to Eugene at planner@seoulselection.com. 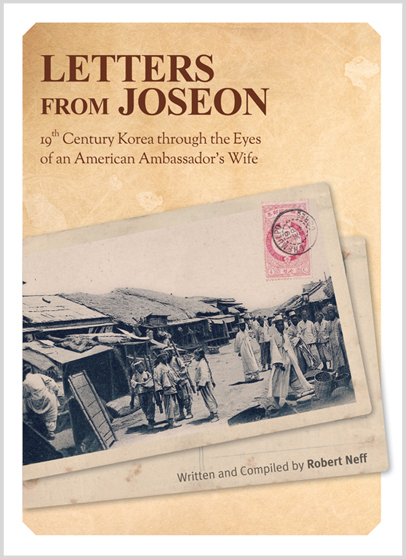 We are pleased to announce that Robert Neff’s Letters from Joseon is now available through Amazon.com. Based on the personal correspondences between the family of the US ambassador in Korea and their family in the United States, Letters from Joseon provides a candid view of life in not only the American community in Seoul, but also in the Russian legation, where King Gojong and the crown prince sought refuge following the murder of Queen Min. 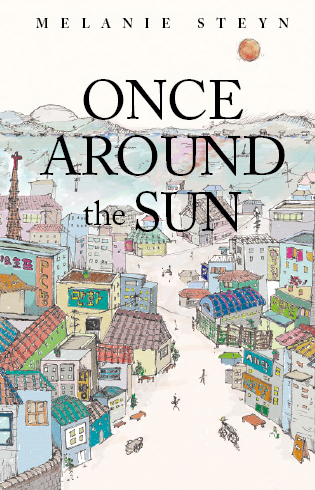 It also gives evidence of the rumors and speculation that plagued the daily lives of not only the Western community in Seoul but the Korean community as well. You can purchase the book via Seoul Selection, too. 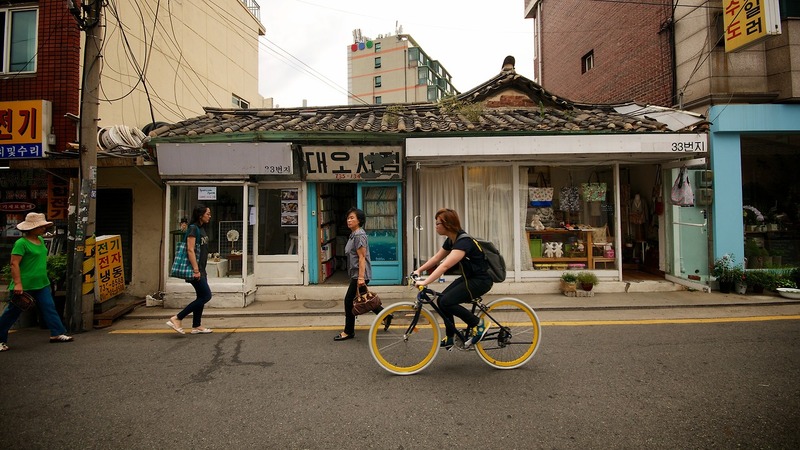 Seoul and LA make a historic culture swap. Is K-fashion the new K-pop? A Korean deli owner in the United States doubles as a calligrapher. Drying fish in the snow-covered Daegwallyeong. Geoje does indeed have a shipbuilding museum. It’s nice that you can take nice nighttime photos with your cellphone camera, too. 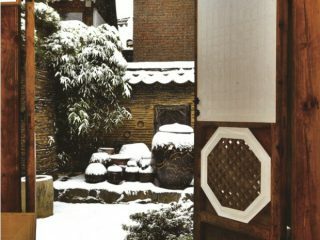 Your’s Truly explored the Ikseon-dong district. 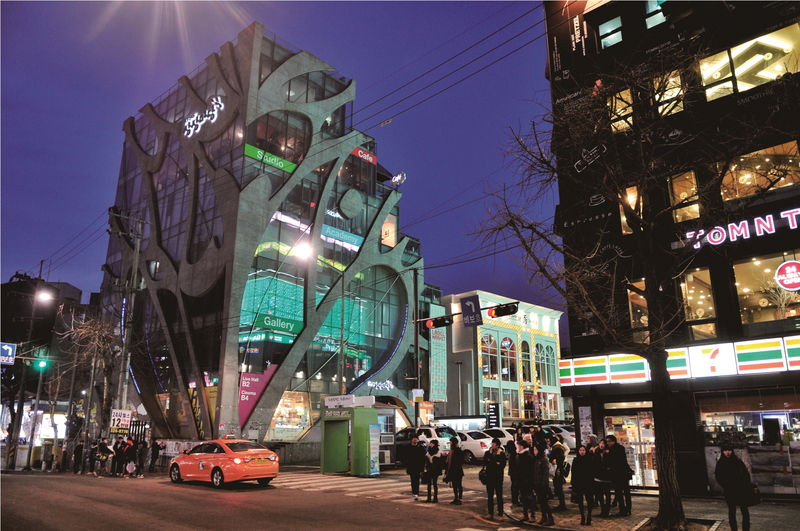 More about this fascinating neighborhood in Robert Fouser’s upcoming column in the March issue of SEOUL. You will never feel alone on Valentine’s Day again! Mingle with hot singles while sipping on cocktails and enjoying the sounds of DJ BUENO CLINIC from Poland, rocking with all eyes on you. Seoul Foreign School is holding an Open House for prospective parents interested in placements in our Pre-K to Grade 12 levels. MORE INFO: Please register via email sfsoffice@seoulforeign.org or call 02-330-3121. Japandroids is a two-piece band from Vancouver, BC, consisting of Brian King and David Prowse. Originally intending to be a trio, the boys decided to skip the extra members and do all the work themselves. As a result, the Japandroids are a set of drums, a guitar, and a vocal duo optimized to sounds like a five-piece band that you’ve never heard before. Japandroids released their critically acclaimed debut album Post-Nothing via Polyvinyl in 2009. Then, King and Prowse toured extensively throughout 2009–2010, playing over 200 shows in more than 20 countries and quickly gained notoriety for their extremely energetic live performances. Lo-fi’s favorite nomad, Dirty Beaches, is on the road again—and this time, he’s coming to Korea! Alex Hungtai, the 32 year-old Taiwanese-Canadian behind Dirty Beaches, took the blogosphere by storm with his first full-length release Badlands in 2011. Dirty Beaches gets to the heart—or rather, the dark, grimy underbelly—of themes like longing and loneliness. Hungtai’s voice sounds like he’s channeling the ghost of a 1950’s rockabilly. Dirty Beaches’ decaying, reverb-haunted beauty evokes the celluloid hallucinations of films by David Lynch, Wong Kar-Wai, and Terrence Mallick. CBHK will kick off a new season on the weekend of Feb 23–24. A 170,000 won fee covers a 14-week regular season and up to three weeks of play-offs; free beer at the draft party; a season-ending banquet with food and drinks; and a team shirt. New players are welcome. We will visit some famous kilns to see some time-honored traditions at work. Traditionally, the important ingredients in making porcelain were good quality kaolin and large quantities of firewood. Kaolin was only found in some areas of the country, and the best kaolin close to the capital was found around Gwangju, Gyeonggi-do. 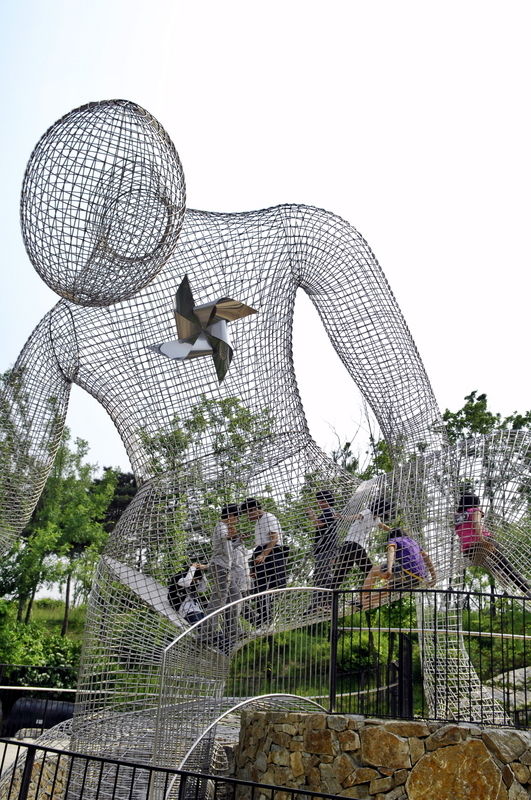 There were also heavily wooded areas nearby, and the Han River provided a transportation route for moving raw materials to the kilns and finished products to the capital and beyond, so the nearby town of Icheon became the production center for much of Korea’s most famous porcelain. 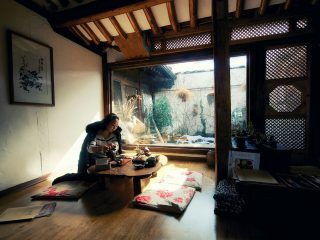 Photographer’s wife pours tea at Tteuran, a cozy hanok teahouse in Ikseon-dong, near Insa-dong. Photo by Robert Koehler. 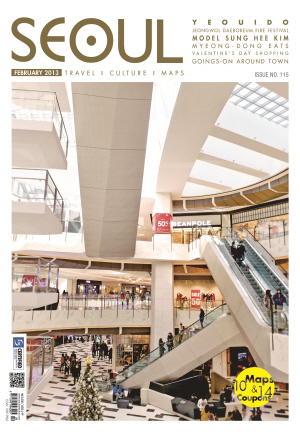 Tell Us About ‘Your Korea’: If you’re a long-time resident of Korea and would like to share your story in KOCIS’s KOREA magazine, shoot an email with your story idea to book@seoulselection.com. Update Your Shopping Mall ID – Seoul Selection encourages you to change your ID and password for our online bookshop and shopping mall at Seoulselection.com. The old IDs and passwords no longer work following our recent upgrade. Looking for translators – Seoul Selection is looking for a few good translators (Korean to English) for general translation work. Those interested should send a resume and cover letter to Eugene at planner@seoulselection.com. Seoul Selection via Ingram – Seoul Selection now has a direct wholesale distribution agreement with Ingram Book Group, the world’s largest wholesale distributor of publisher content. By choosing to allow Ingram to represent our material, we have opened our titles to a wider audience. Our titles will be available for order through Ingram at more than 35,000 distribution channels worldwide. Ask your local bookstore to have Seoul Selection titles available! 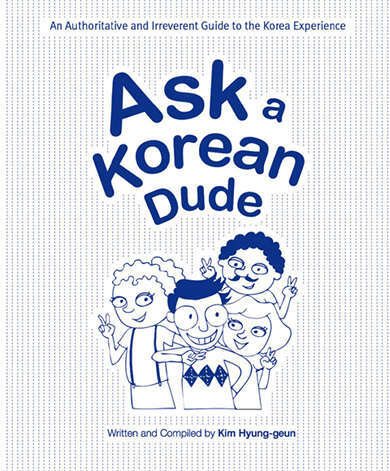 SEOUL Weekly: Ask a Korean Dude: In Kindle Format!